Energy is boundless and is not affected by distance. Especially for those who cannot receive healing in person, I will send you healing remotely. Distant healing works on both personal ailments and situations. It is especially helpful for chronic ailments and stressful situations. 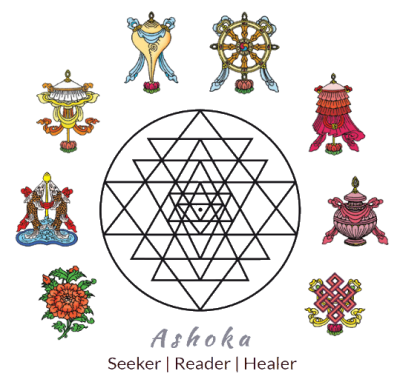 If you were keen on my other healing services (Spiritual Energy Healing, Eclectic Chakra Fine-Tuning, etc. ), I also incorporate those techniques, less any tools I use for them, in my Distant Healing. I will send healing once a day, on a daily basis. Please inform me of any personal ailments that you are facing, or the situations that you need healing for. Depending on your situation, you may want to choose healing on a weekly basis or discuss it with me first before I quote you a price. May I kindly inform you that payment has to be made first before I carry out the healing. Bank Transfer: Inform me and I'll reply with my bank account number. "The mind is not necessarily a good receiver; the heart is the receiver."